We will be headed to six different locations by train and bus. All of these places have something to do with a couple of composers. We will spend one day here. During our stay, we will drive you to the one of the chapels that Guilaume Dufay worked in. He sang there starting in 1428. 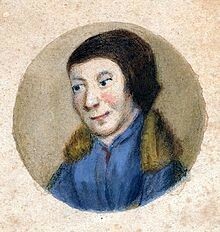 We will also take you to the cathedral that he worked for from 1440-1452 and 1458-1474. At 7:30, you will be taken by bus to your next destination, Paris! 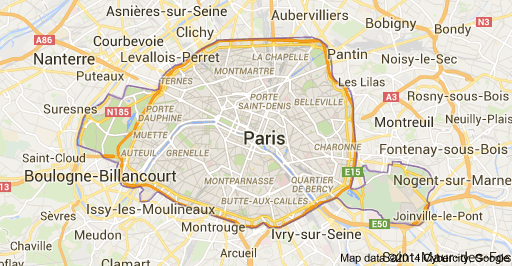 When we arrive in Paris (June 2), you will have the chance to go where you want. 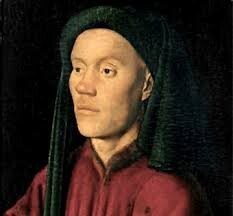 The following day (June 3), we will be taking you to some places that Gilles Binchois worked in the 1420's. We will leave at 7:00 to go to Burgundy! We will arrive in Burgundy June 4 and you will be allowed to roam the town that day. 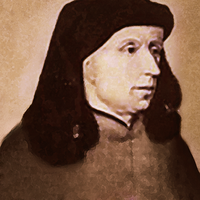 On June 5, we will take you to the Court of Dukes where Gilles Binchois used to be a chaplain in the 1430's+. Next we will head to Antwerp! Here you will not have much time to explore because we will take you to see the Church of Our Lady. 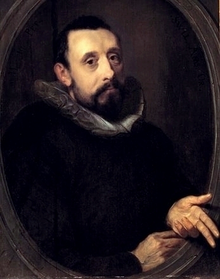 Here, Johannes Ockeghem sang under Jean Pullois. 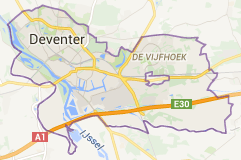 Next we will take you to Deventer! Here you will have some time to explore. Later we will take you to the birth place of Sweelinck. 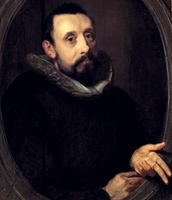 He was born in May 1562. We will not spend a lot of time here. Finally, we will be taking you to our final stop, Amsterdam! This is our final stop. We will allow you to roam around when we get here on June 7. On June 8, we will take you to the place of Sweelinck's death. 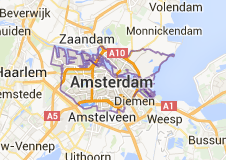 We will also take you to where he worked while a civil servant employed by the city of Amsterdam. Some fun facts about Sweelinck: Taught Dutch and German musicians, adopted his mother's name for an unknown reason, and throughout his adulthood, he restored and repaired organs. Thank you for coming with us on this tour. We hope you have learned something new. Please tell your friends and family about us and like us on Facebook!